In his first offseason as president of baseball operations for the San Francisco Giants, Farhan Zaidi has taken a patient approach in regards to roster construction. 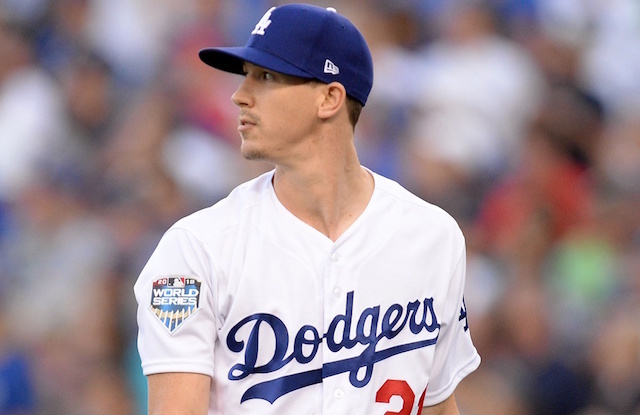 Rather than attempt to make splashes, the former Los Angeles Dodgers general manager has instead looked to shed payroll and retool an aging roster. He’s signed numerous players to one-year contracts, including former Dodgers switch-pitcher Pat Venditte. But a big move could perhaps be on the Giants’ radar after all, having met with top free agent Bryce Harper in his hometown of Las Vegas last week. 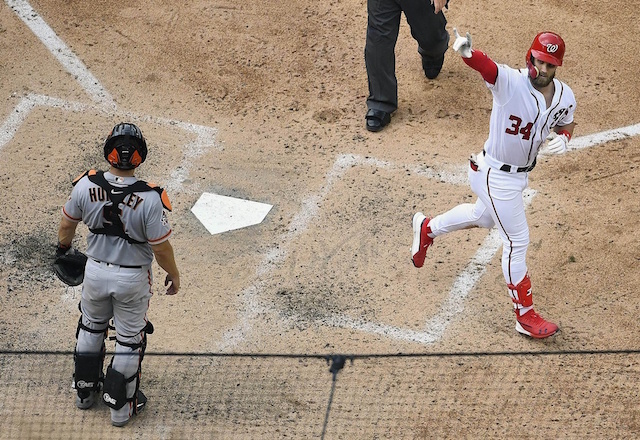 Harper’s prolonged stay on the market has opened the door for teams like the Giants and San Diego Padres to become involved in the sweepstakes. A minimum of eight teams are believed to be still in the running to sign the 26-year-old. The Dodgers have been reluctant to dish out the long-term contract Harper has been seeking all offseason and seemingly took themselves out of the hunt by signing A.J. Pollock last month. With Spring Training camps opening up next week, one would assume a Harper signing could take place any day now. With a speculated preference to sign on the West Coast, it’ll be interesting to see if the Giants are able to pull off the winter’s biggest surprise by luring the 2015 National League MVP to the Bay Area.